My passion for travel began with a trip to India aged 13. It opened my eyes to a new and wonderful culture and was the first in a series of incredible family holidays around the world. After all that travel I decided to study geography at university. I then worked in Tanzania supporting young volunteers for a couple of years, before taking a three-month break to travel the country. In 2017 I returned to Tanzania and spent a lot of my time in the northern safari parks as well exploring the beautiful beaches in Zanzibar. For me, it’s the combination of wildlife and beaches that makes Tanzania such a special place. 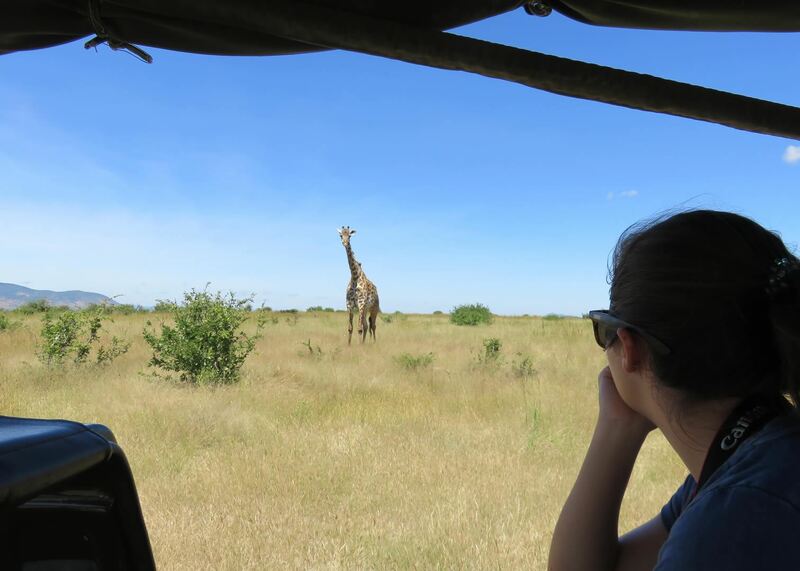 I love visiting the reserves and national parks and observing wildlife and then spending time in Zanzibar relaxing. 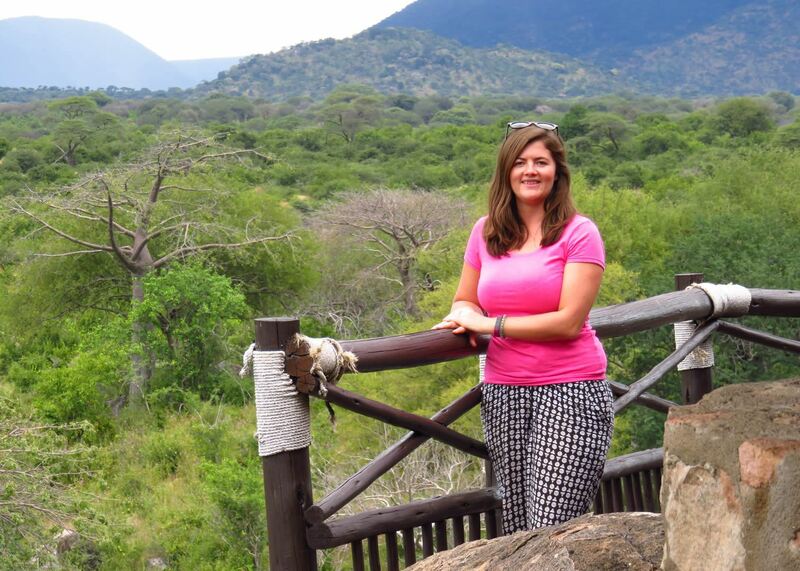 I can’t wait to share my passion for Tanzania with you and start planning your dream trip. 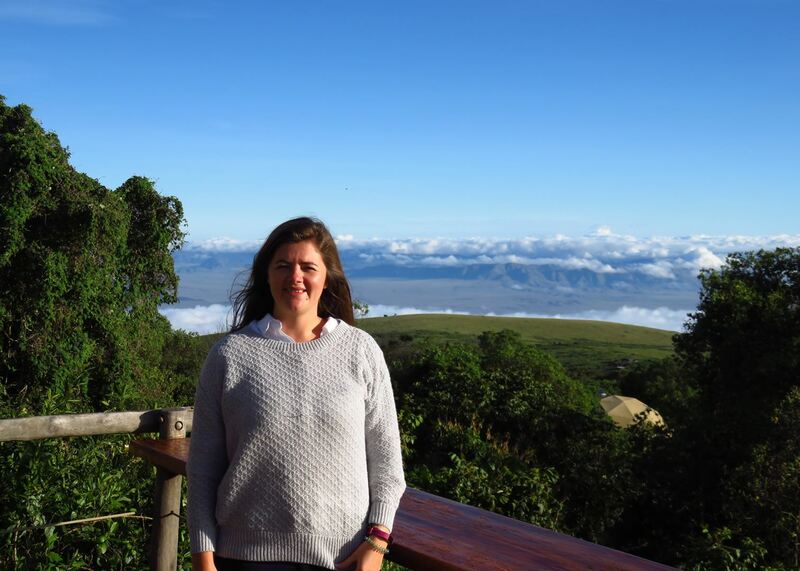 When you first arrive at the rim of the Ngorongoro Crater you will be taken aback by the views. As you drive down your eyes start scanning for animals and as you reach the bottom you look back up and become aware of how amazing it is to be on safari in the middle of a volcanic crater. It's a great safari location because you can spend a whole day driving around among the animals including lions, elephants, hippos and zebra. We were also incredibly lucky to see two black rhinos. If you're in northern Tanzania, don't miss it. There is something magical about The Highlands. Staying in a domed tent with a log fire and chic design but looking out onto sweeping forest views on the side of the Olmoti volcano is simply unforgettable. The rooms, restaurant and bar all have a homely feel with lots of thick, warm blankets and roaring fires in the evening. It's a great location as you're near the Ngorongoro Crater, Olmoti Crater and Empakaai Crater, all of which offer a variety of activities. 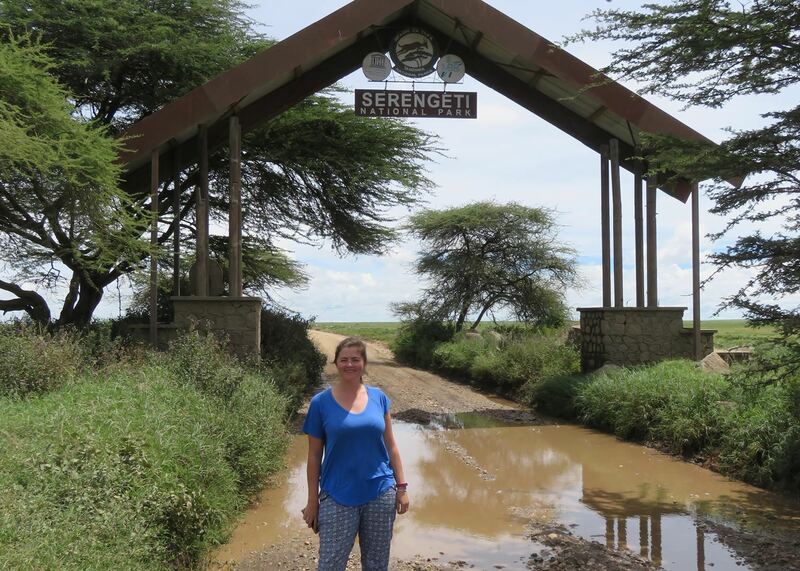 It's also possible to visit a local Maasai community should you wish. On my recent trip to Tanzania we were on safari in the central Serengeti and as we drove around a corner we suddenly came across a herd of about 50 elephants. We quickly stopped our vehicle and turned off our engine. We must have stayed there for about 30 minutes while we just watched them eating and moving all around us. It was a truly special moment watching the baby elephants staying close to their mothers and the slightly older calves playing around with each other. I imagine I would be very lucky to ever see so many elephants in one place again.